Would a ‘Dislike’ Option Improve Facebook? 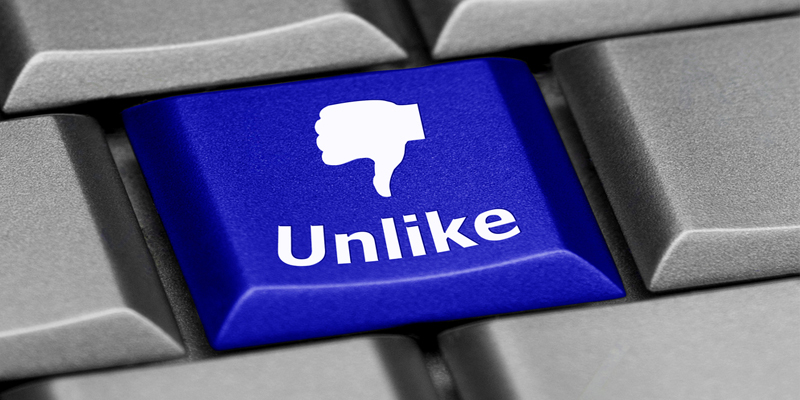 It's one of the most requested, and discussed, potential social media features - a dislike button for Facebook. 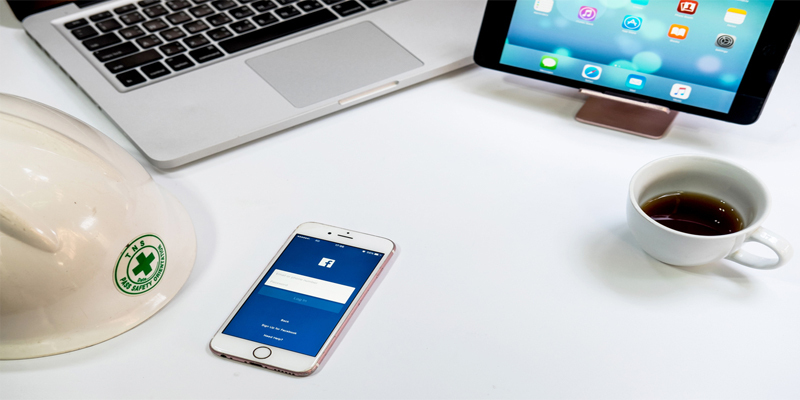 Facebook has, at different times, toyed with the idea of rolling out a way for users to voice their disagreement with certain posts and/or comments. Do you host online events, webinars, or product launches? 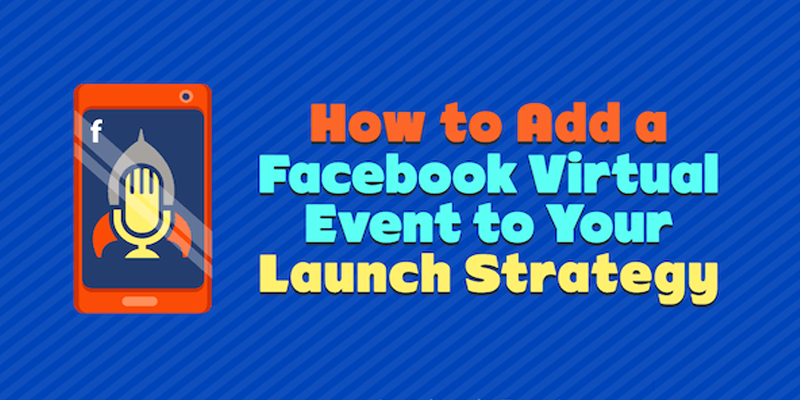 Wondering how to incorporate Facebook events into your marketing strategy? For starters, don’t be intimidated by the pressure to make an Academy Award-worthy film because Facebook videos thrive on brevity. As soon as your video hits the two-minute mark, you’re going to start losing viewers, so why waste the time? Ideas for marketing videos are valuable, so instead of cramming them all into your first video, try concentrating on one aspect of that story and saving the others for later.